Customers don’t just want a user-friendly experience, they want to be thrilled and delighted. But an increasingly data-focused culture is seeing more and more brands missing the mark, experts warn. The new 2017 Starcom Media Futures Survey, produced in collaboration with the AANA, revealed an expectation gap between the perception businesses have of their capability to please customers, and actual customer satisfaction. The report normally looks at the top 500 advertisers in Australia and incorporates all leading publishers, but for the first time this year also analysed how consumers think brands are performing in delivering great customer experiences. Speaking at the launch of the survey in Sydney, Starcom’s CEO, Toby Barbour, said this year’s results indicated businesses need to think differently about CX if they are to keep pace with category disruption. 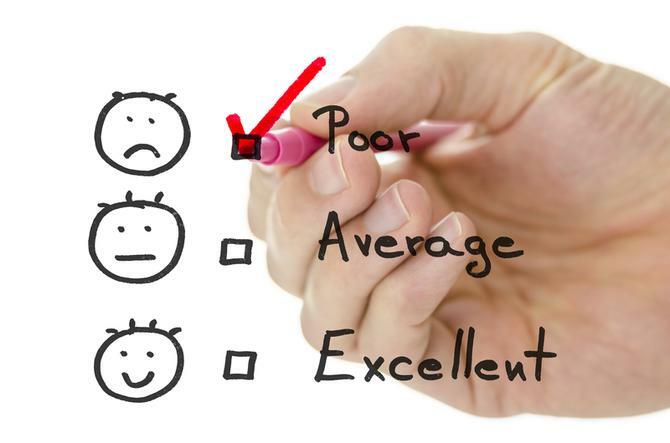 There is an expectation gap between how businesses think they are doing in their own CX capability and customer satisfaction, versus the actual customer perception of the business. This trend is being reflected globally and in every industry. According to the report, the consumer expectation gap exists across every major category, with businesses scoring themselves most highly compared to consumers in the alcohol industry (63 per cent), airlines (61 per cent), banking (52 per cent) and beauty (48 per cent). While this means some categories are at immediate risk due to the consumer expectation gap, Barbour suggested they are also ripe for disruption – and opportunity. To bridge the gap, Barbour, said teams needed to use data to uncover real human motivations. The report found the most exciting business opportunity in 2017 for respondents is personalisation (52 per cent). Yet while more than two-thirds of retailers claim (69 per cent) claim to deliver a personalised shopping experience to consumers, only 26 per cent of their consumers agree. The report also claimed many retailers still value the transaction over the customer experience. Meanwhile, 74 per cent of consumers do not believe businesses even factor in their desires. For Creative Strategy Agency’s founder, Matt Jones, this all starts with accepting the world has changed much more than we currently acknowledge. When recommitting to the idea of brand, Jones said brands need to think of customers not as simply transactions, but as irrational and unpredictable human beings. Marketers are “terribly influenced by what we can measure” and don’t have enough of a grasp of the theory behind brand or how experiences come together, Jones continued. One business Jones praised for moving away from simply ‘storytelling’ to ‘story doing’ was media giant, Channel 7, which transformed its media coverage offerings for live major sporting events following extensive customer feedback. One way Seven West is striving for this is by providing live, real-time notifications through the Seven app for a consumer’s favourite events. “With the Australian Open, I watched my favourite tennis matches on the go, and it gave me content that I wanted, where I wanted and it was a pretty good experience – but it wasn’t a great experience, there were still improvements to be made,” Burnette said. 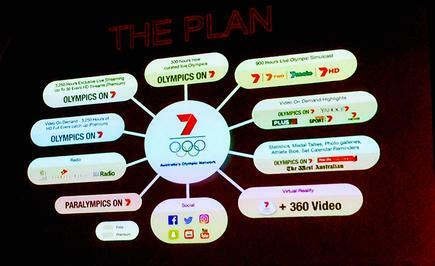 One of these was extending from one channel broadcasting the Australian Opento launching Seven 2 and Seven Live Stream Courts in 2014. In 2016, Seven, Seven 2 and 16 courts were live streamed on the go, Burnette claimed. “That was a huge undertaking. We took a lot of the lessons from the tennis and applied them to improve our CX for our Rio Games. And the results were astounding,” Burnette added.